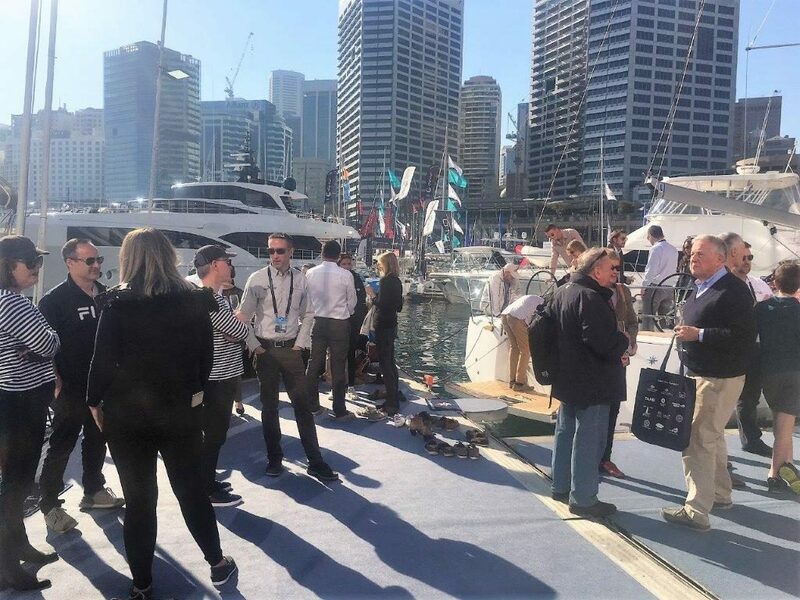 A big thank you to everyone who came to visit our Jeanneau display at the 2018 Sydney International Boat Show, as we had an astonishing number of people view the boats over the five days. 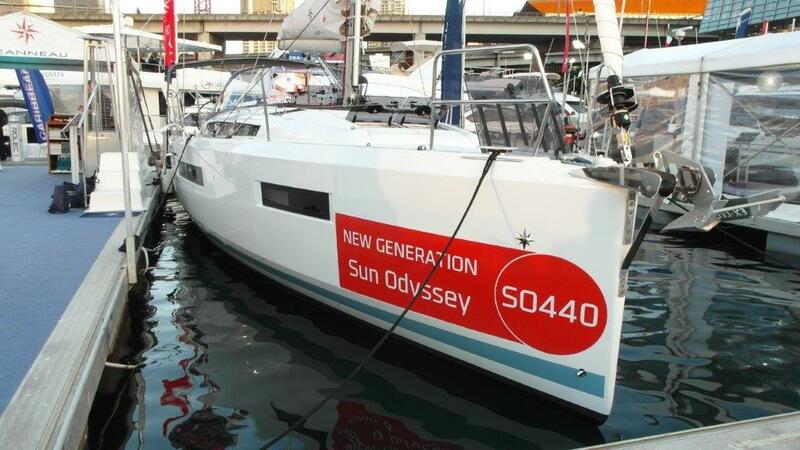 The response to the two New Generation Sun Odyssey yachts, being the 440 and 490, was extremely positive, both yachts are available for test-sails and further inspections in coming weeks. 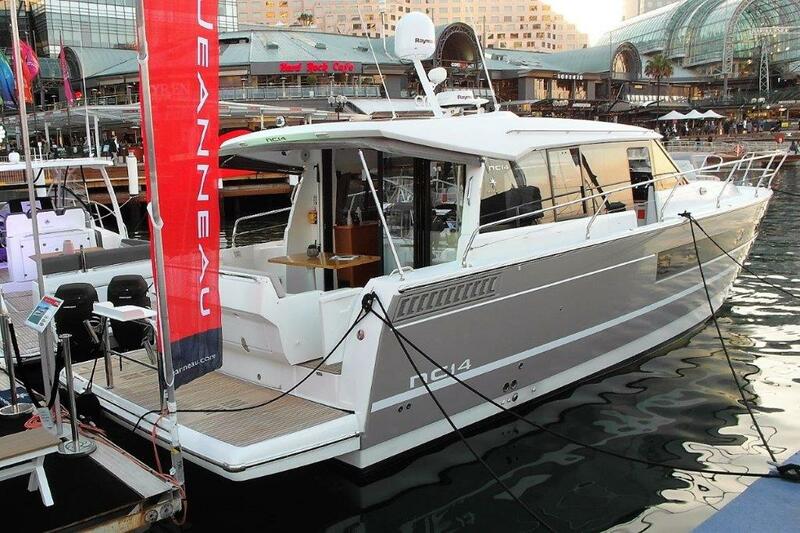 The highly popular Sun Odyssey 349 is still the clear benchmark in its category, and with over 650 now built and 39 in Australia, it is still proving very popular. 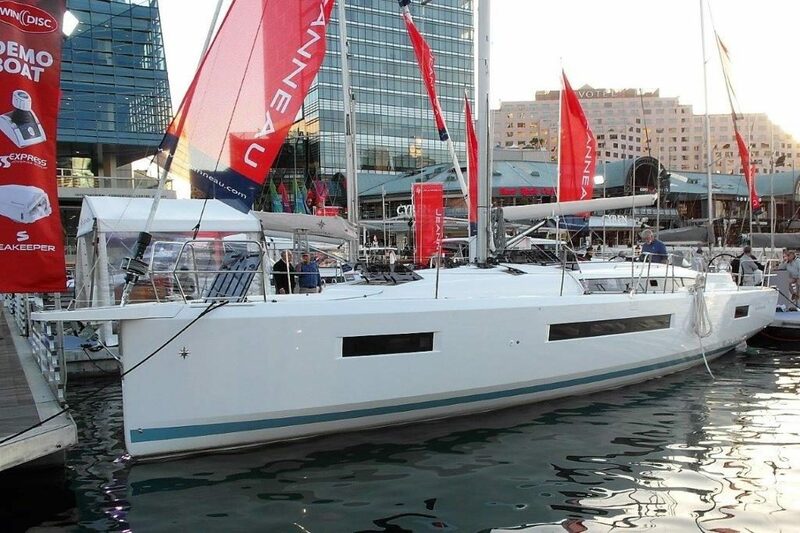 We were also pleased to display a recent delivery Jeanneau 51, representing the signature Jeanneau Yacht brand of the company. 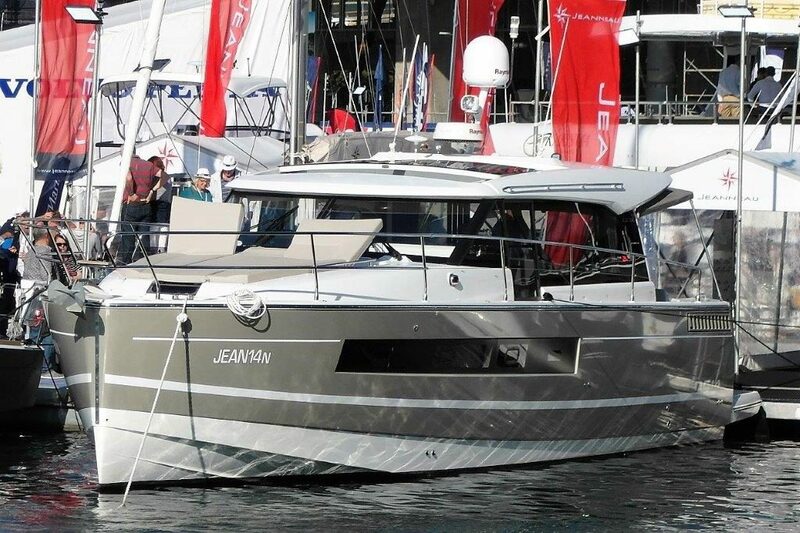 Elegant, sophisticated and highly comfortable the 51 proves why Jeanneau have been the World-wide number #1 builder of yachts over 50 feet for the last twelve years. 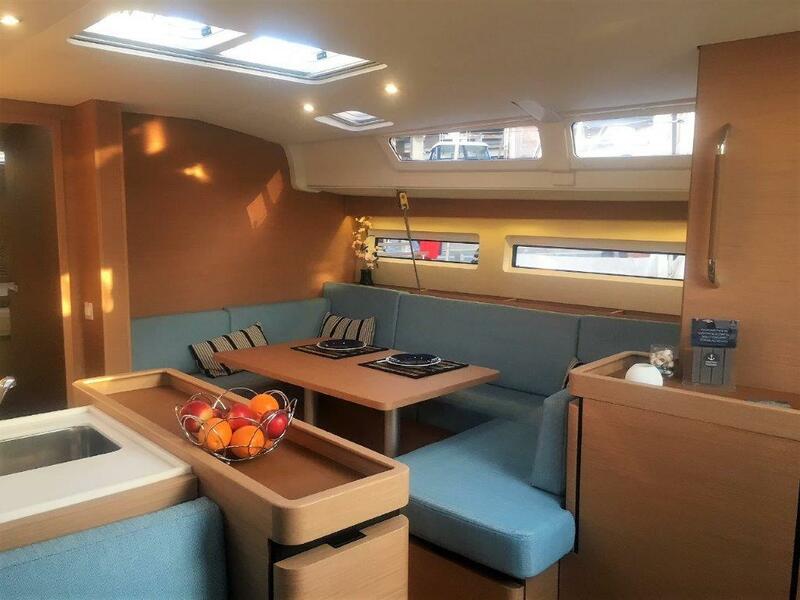 The 51, 54, 58 and 64 are all highly regarded yachts, which offer a level of refinement and finish beyond what is available from competitive brands. 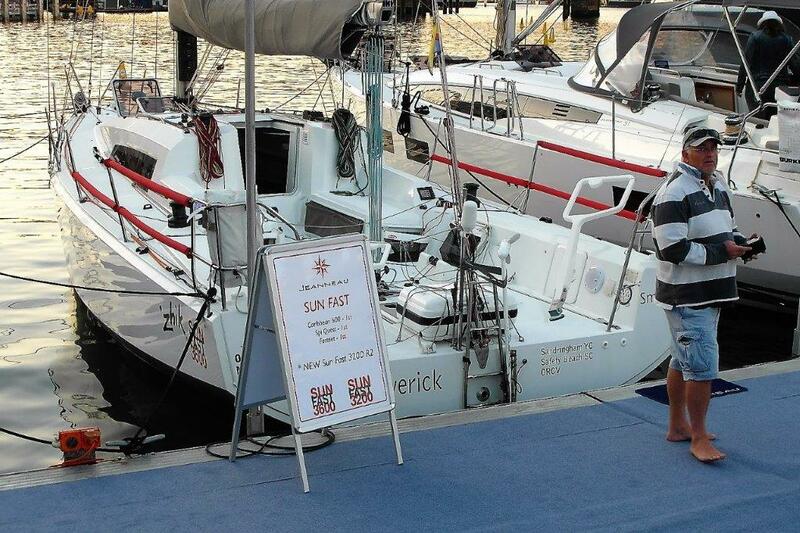 We were also delighted to have on display the Sun Fast 3600. 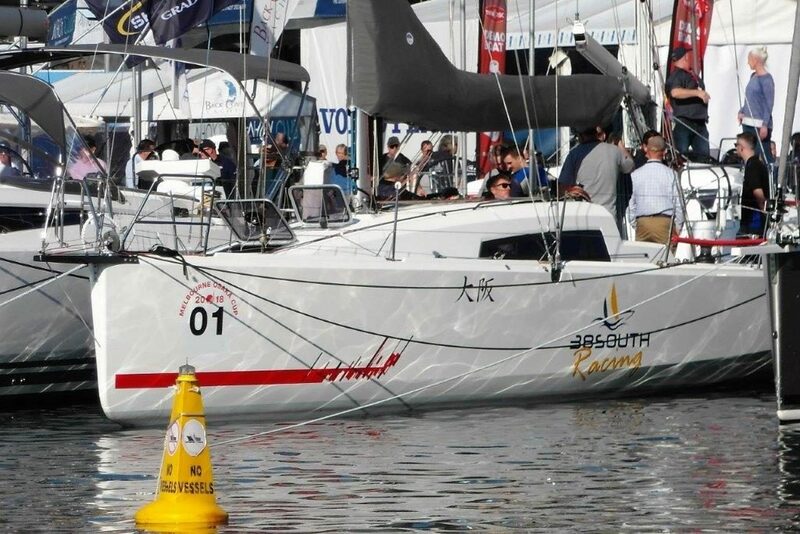 Many who viewed this highly competitive yacht were gobsmacked that this actual yacht had done the Melbourne-Osaka finishing 3rd overall, and sailed back on its own bottom, such is its condition. These yachts continue to win both fully crewed and short-handed events, with just last week a win in IRC3 in the RORC Channel race. 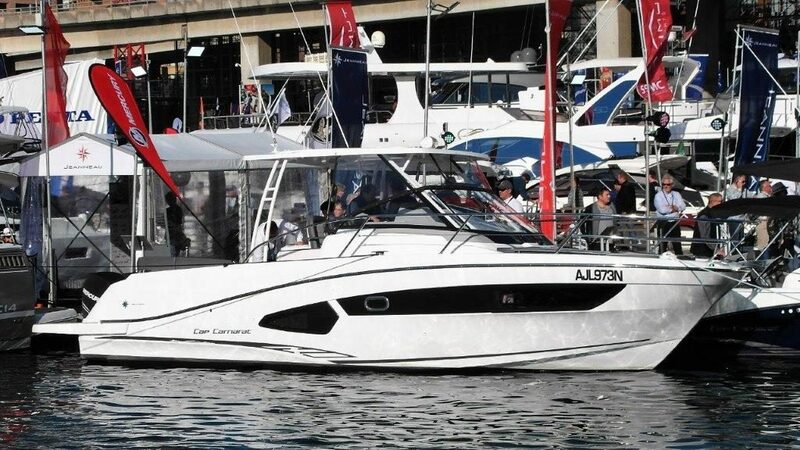 The 3600 we had one display is reluctantly for sale, so if this may be of interest contact us or email info@38southboatsales.com.au. Our official launch of the New Generation Sun Odyssey yachts on the Friday morning of the show was extremely well attended, and we were delighted to have the Asia-Pacific Managing Director of Jeanneau Paul Blanc in attendance, as well as the Sail Product Director Antoine Chancelier, who gave a fascinating insight into the development and thinking behind this new range of yachts. 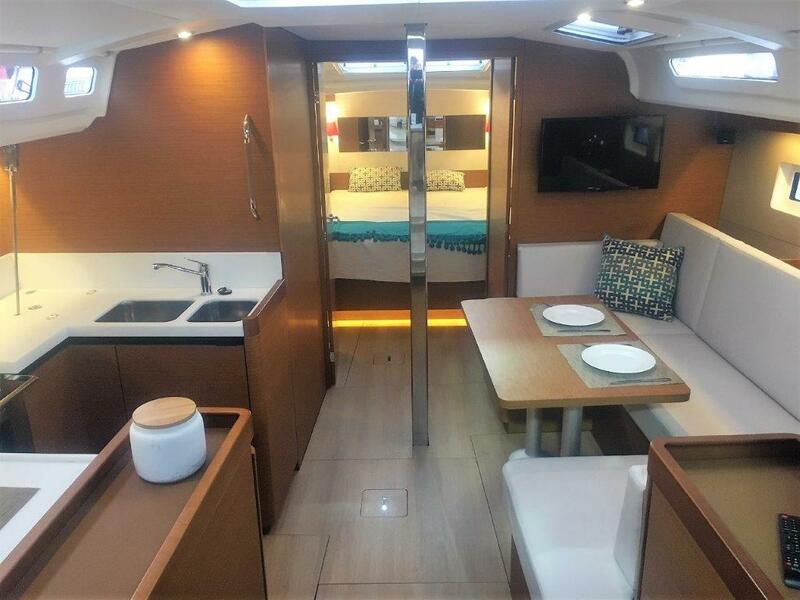 With all of the details on the newly announced Sun Odyssey 410 now available this truly is a sensational looking yacht and there is already very keen interest. 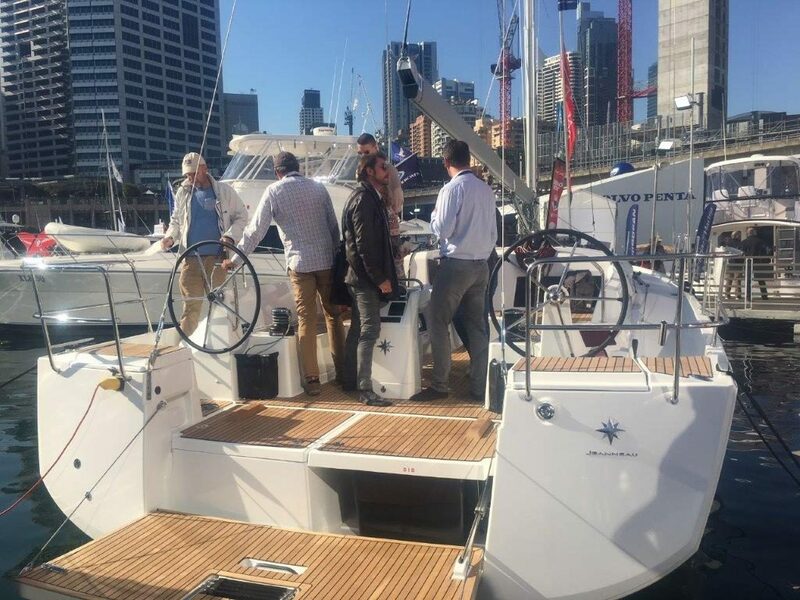 On the power boat side, we had a massive display including the premier of the Merry Fisher 1095 which attracted signicifcant attention due its amazing value for money and consequently a number of sales. 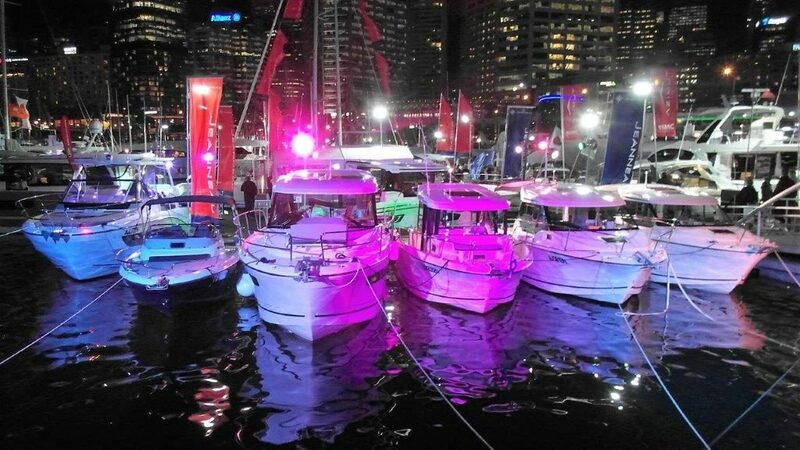 Other models on display included the popular Merry Fisher 695, 795, 795 Marlin and 895, as well as the NC14, Cap Camarat 10.5 WA and 6.5 WA.